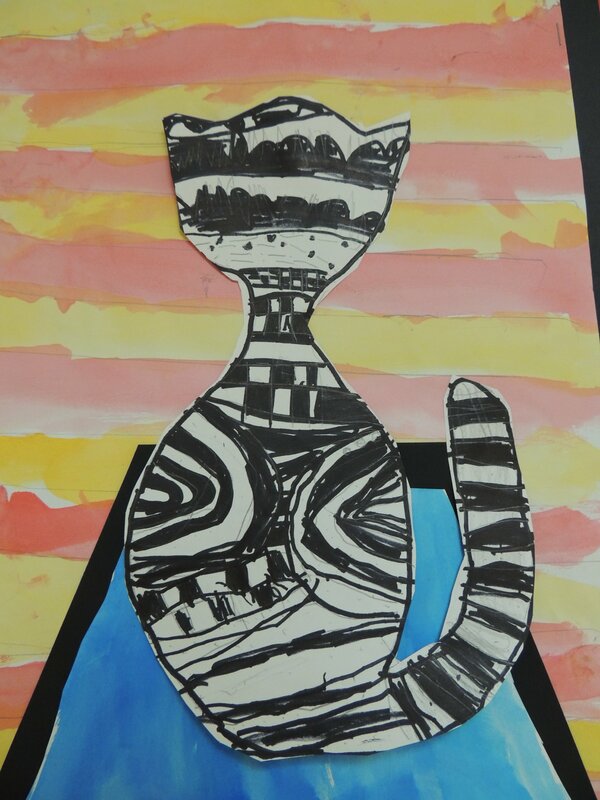 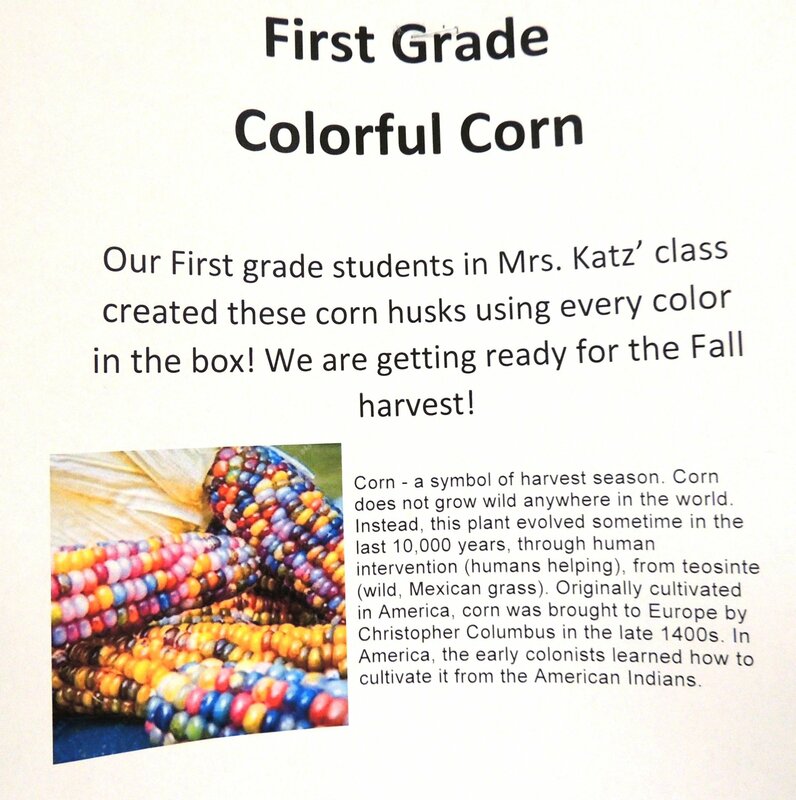 First Grade - Curious Cats, Autumn Trees, and Colorful Corn! 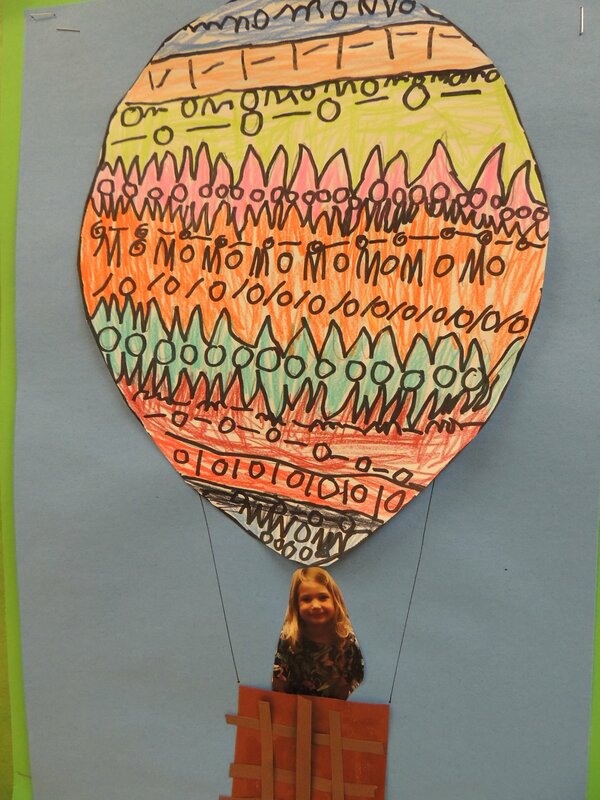 Kindergarten – Up & Away Balloons! 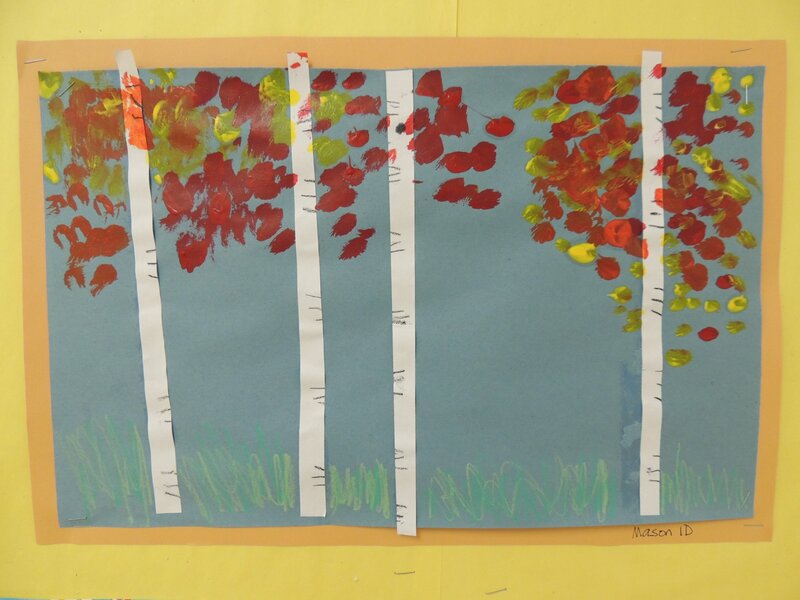 Thank you to art teacher, Ms. Andria McLaughlin!